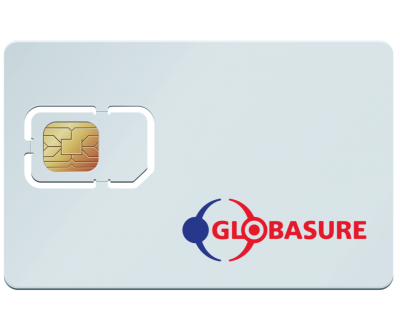 Globasure has secured a deal to supply United Bank for Africa (UBA) with a large number of units of Newland N910. With this, UBA intends to reposition its POS business with the state of the art Android powered N190 POS terminal. 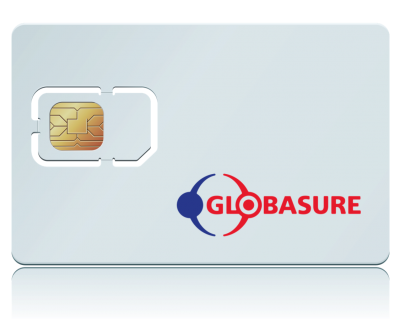 The N190 Pos terminal will run Globasure’s payment application – GlosoftPOS. The NEWLAND N910 is a smart and elegant solution that serves the present, and builds the future for you. 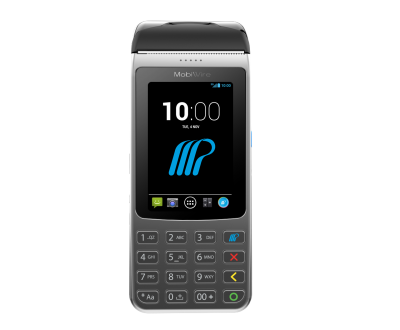 In the eyes of the modern customers, the NEWLAND N910 has it all as a perfect payment terminal, with full support for well-rounded payment schemes. All the different Contactless variations are supported. The Newland N910 runs on Andorid OS. This Android OS enable quick application development. 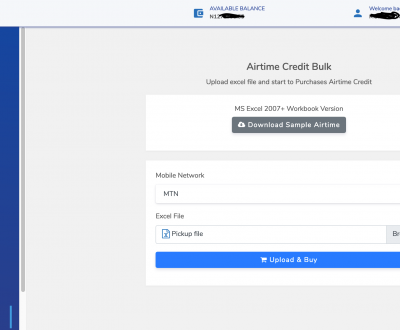 The different communication modes (wifi, 4G, 3G) allows the device itself to process transaction in a flash. The NEWLAND N910 moves forward with you and your bank. Complete color touch screen and designed RF region for better experience in RF card recognition. 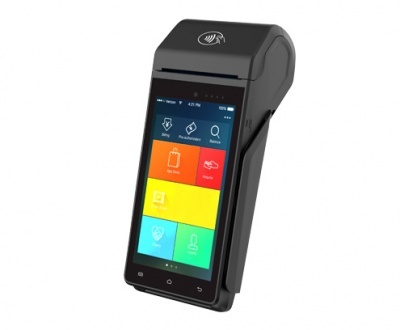 Android OS based dual CPU design standard 4G, Wifi, Bluetooth, supports multiple payment scenario including all card payment, barcode/QR code payment and sound wave payment. 2V\2600 mAh supper capacity battery with power management system. 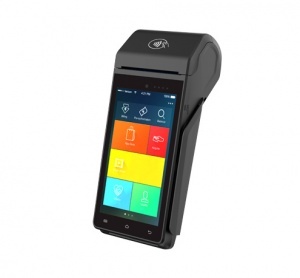 The NEWLAND N910 is a mobile payment terminal manufactured by Fujian Newland Payment Technology.